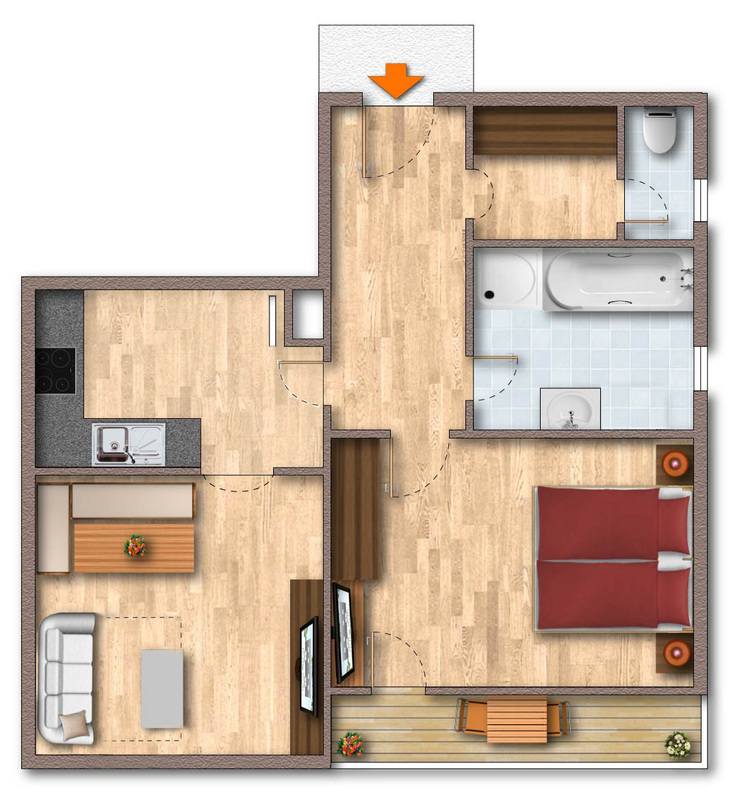 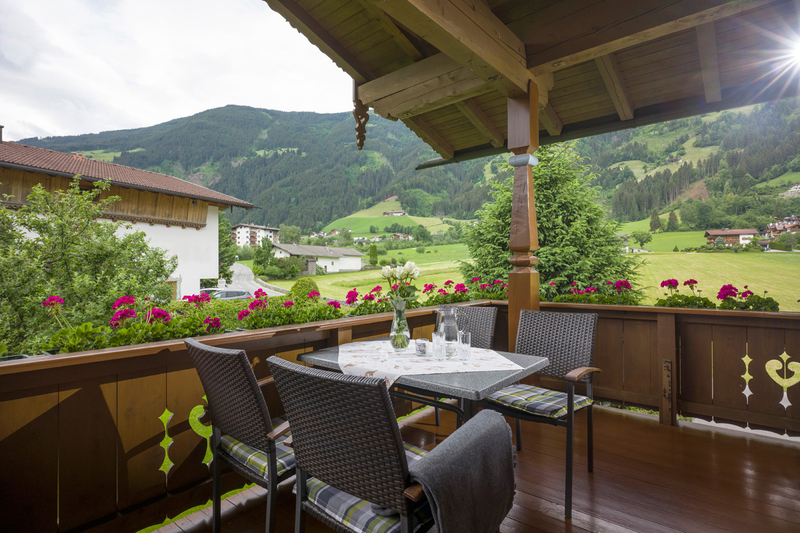 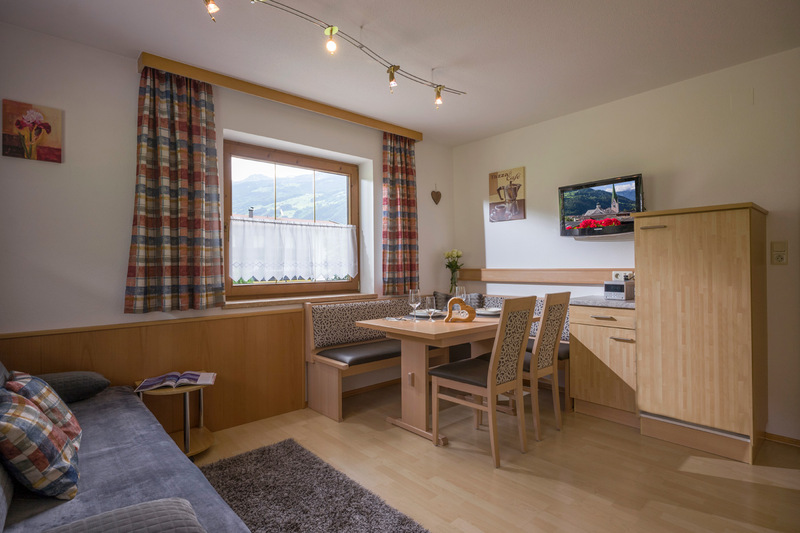 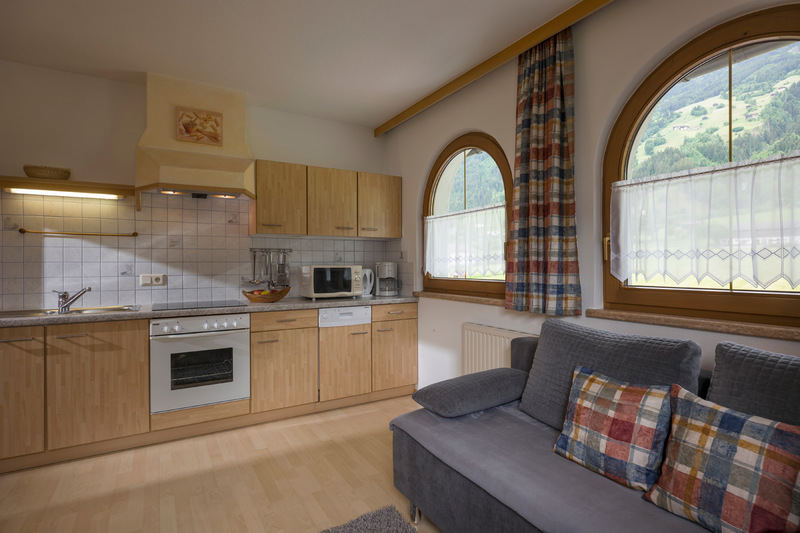 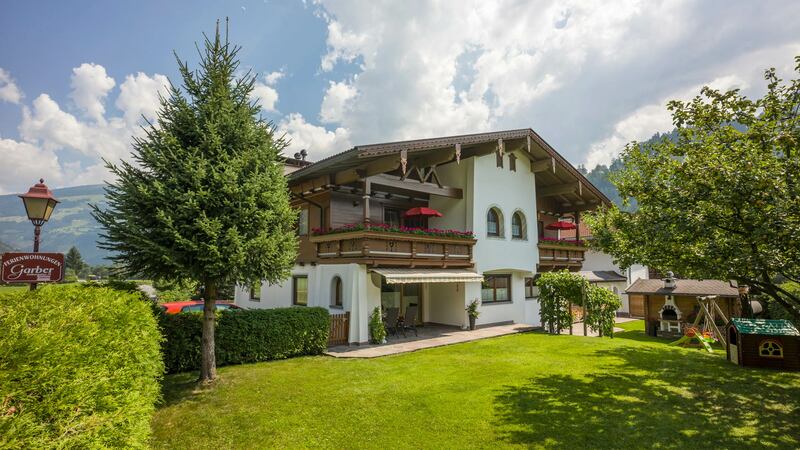 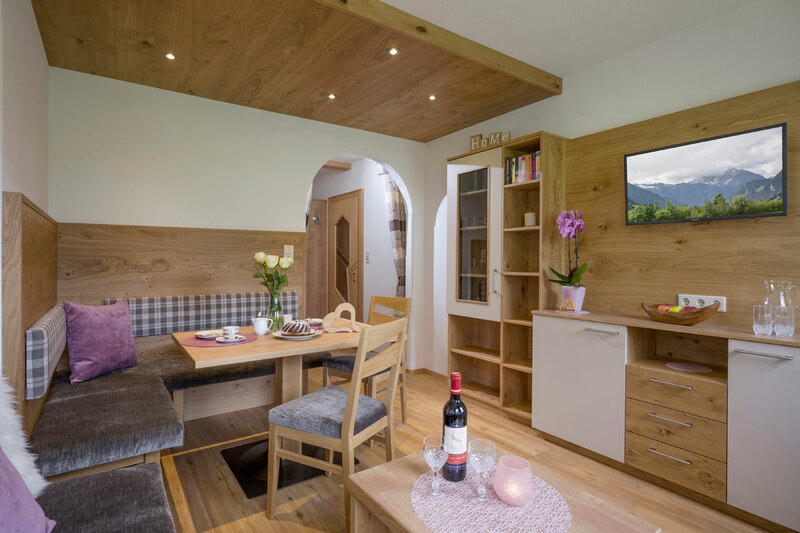 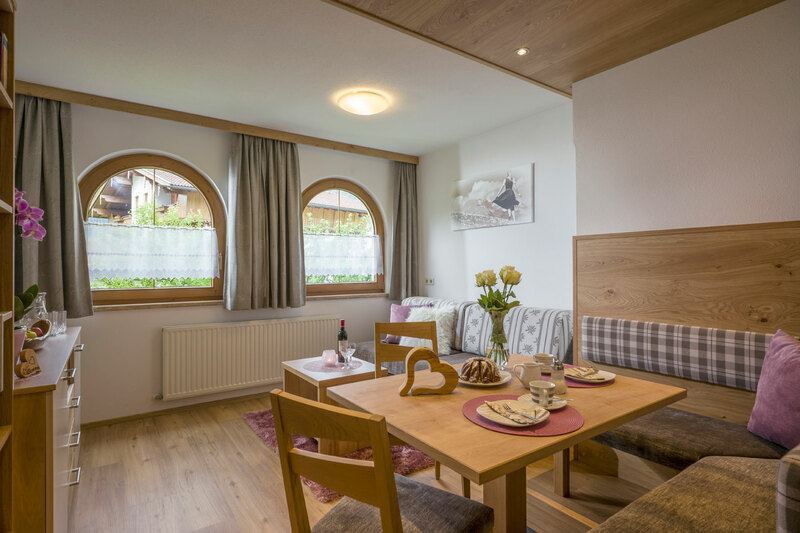 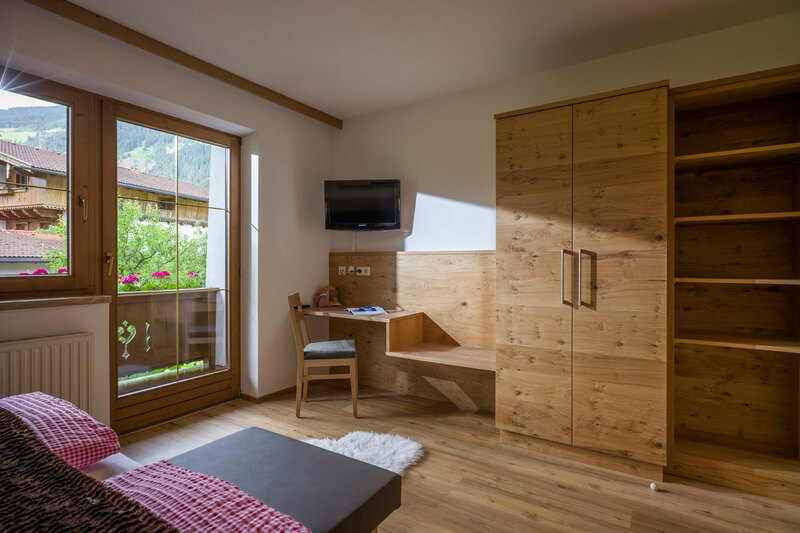 Alpine 'Landhaus' style accommodation with TOP FACILITIES! 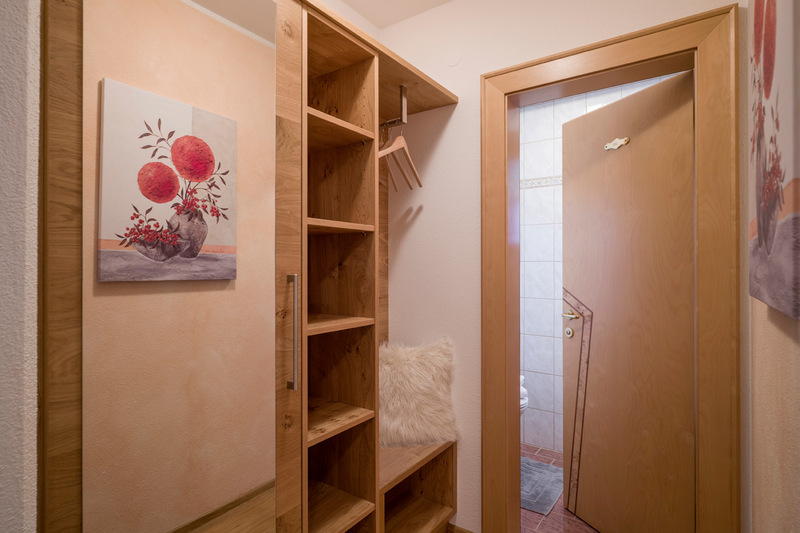 High quality wooden furniture creates ample space to really feel at home. 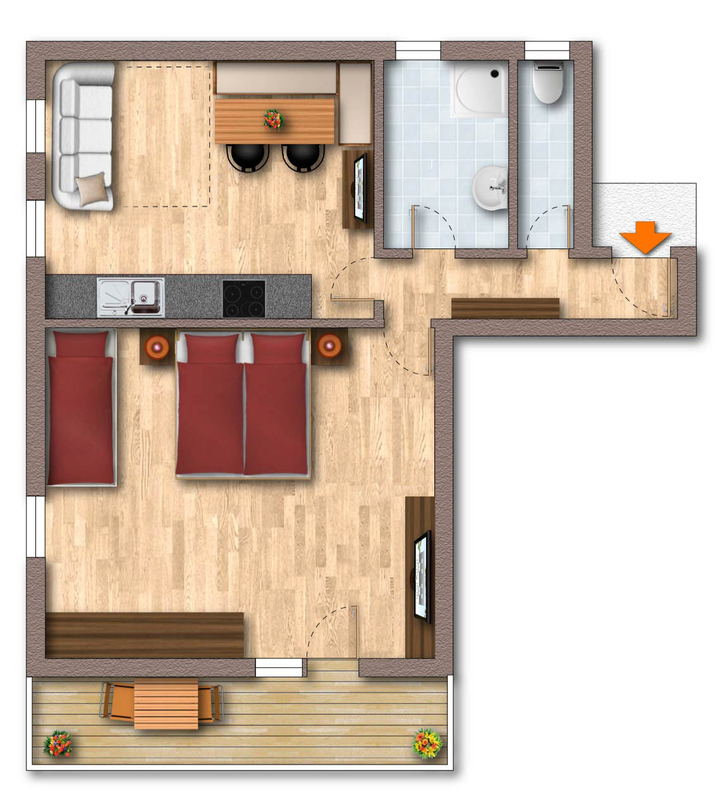 The building enjoys a central location in the valley! 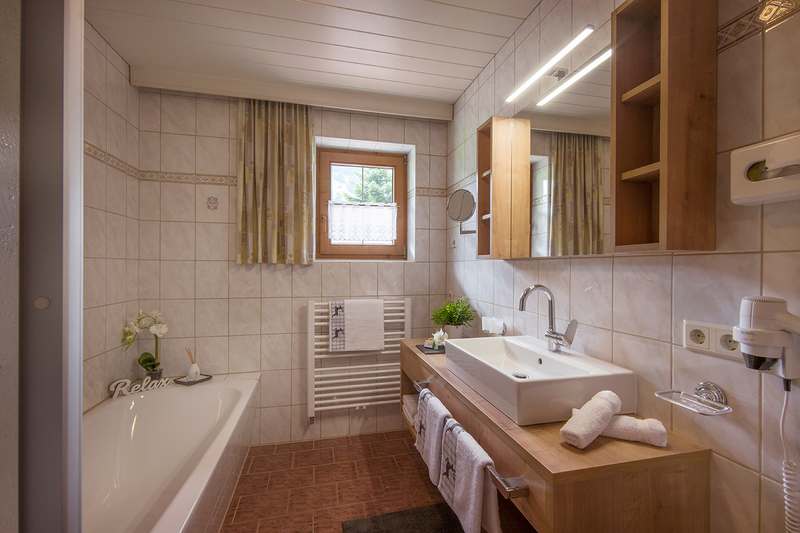 Bedlinen, hand towels, dishcloths, cleaning materials, dishwasher tabs, bath soap, toilet paper, safe and free WiFi all inclusive! 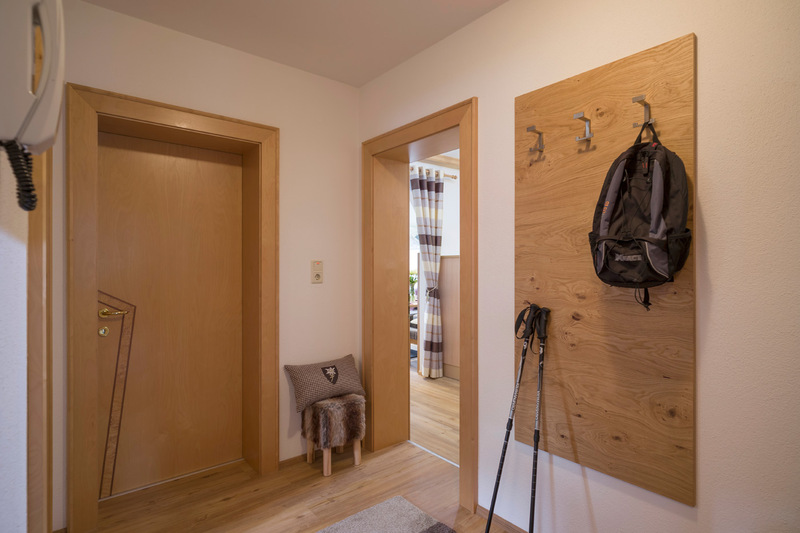 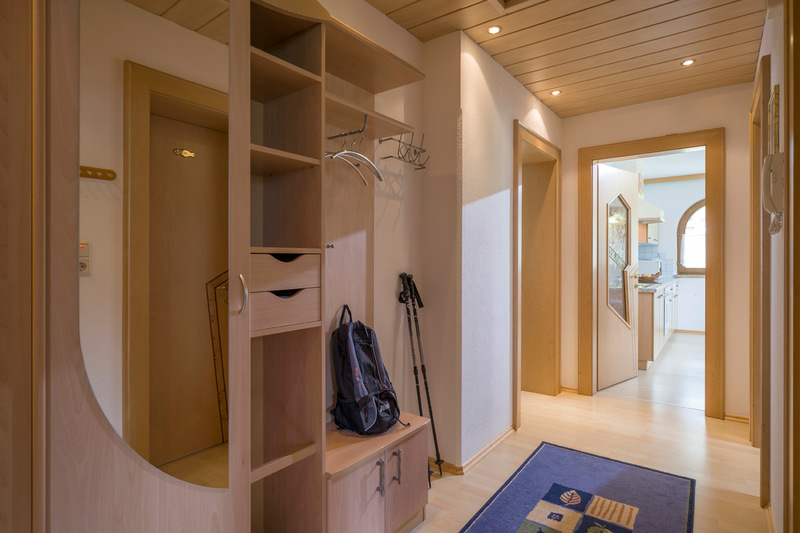 With the added benefit of a ski-boot dryer, as well as a separate room for sports equipment and a garage for bicycles.